Google opinion rewards is a google powered application and this can be very usefull to make money online, you can make money using this application by completing surveys offered by Google opinion rewards on several topics. 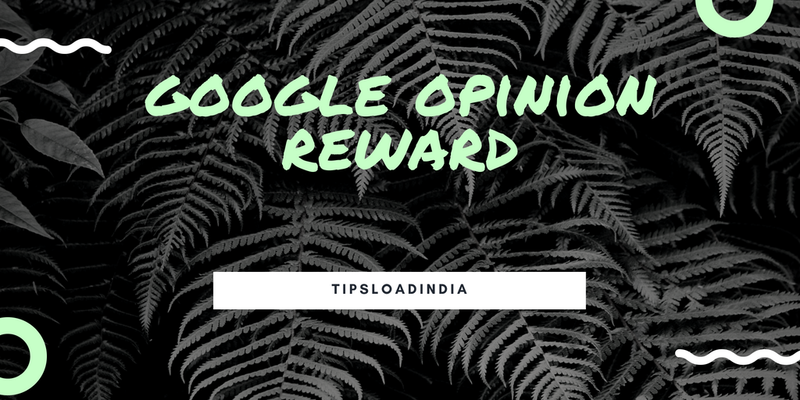 I have explained all about its basis in this article you can read basic things of google opinion rewards in this article. In this article I would explain about Google opinion rewards hack, this is not a application hack or any other illegal thing, my mean from hack to gave you some working tips that can increase your frequency to get more surveys in google opinion rewards application. Google opinion reward is very sensitive application which will offer you survey on the basis of their location and your activities will not get any survey after an example survey of 6 questions this is the major problem which is faced by the new users of Google opinion reward to remove this problem and get more surveys on Google opinion reward application we can try some methods which can increase your frequency to getting surveys on Google opinion rewards. 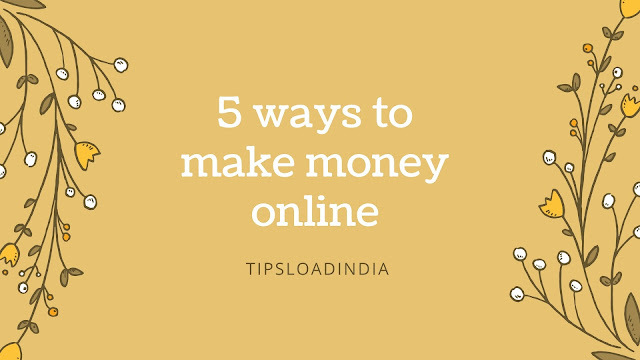 English article I will explain five best tips to get more surveys in Google opinion reward application it's possible to get more surveys all the tips are used by my personal experience and also used by others who are making a lot of money with Google opinion rewards. Google will only offer surveys if they need a customer review regarding their products and services and if you get a survey from Google then please don't tell lie in transfer just explain your real experience with product or service this will have Google to improve their products and services and also increase your chances to get more surveys. This is the most important and working if which can increase your frequency to get survey in Google opinion reward to share location history in Google just go to Google open in the word application and then open menu and then after go to settings and turn on your location history this will send your location to Google and Google will send you survey on the basis of your location. This is noticed that a female candidate will get more surveys in Google opinion reward in comparison of email candidate this difference is and used by Google because female can judge a product very easily and their opinion can help them to improve their product so to get more surveys in Google opinion reward application you can register as female. To get more surveys in Google open Android application stay active with this to increase the frequency of getting surveys open this application once in a day this is send a positive message to well that you need a survey and your checking for it daily. This is the most important Google opinion reward hack from which you can get a lot of surveys in just one day, turn on your GPS while going out for market this can increase your possibilities to get surveys on your visited place. If you complete and survey with Google opinion reward then you will be divided with the Google Play credits you can learn about $1 per survey this is a very large amount of money for a single opinion with the help of Google opinion required you can make 40 to 50 Dollars per month without any investment.